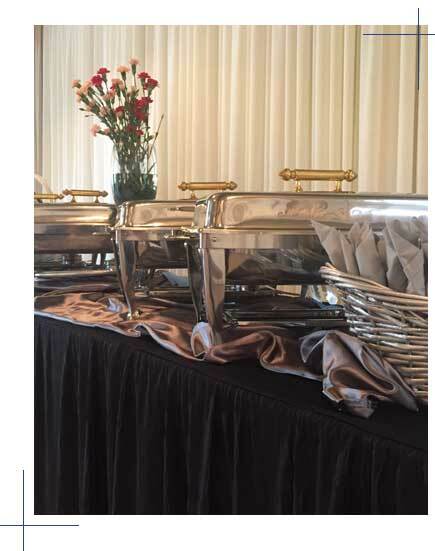 POI BOY is a full service catering and event planning company. 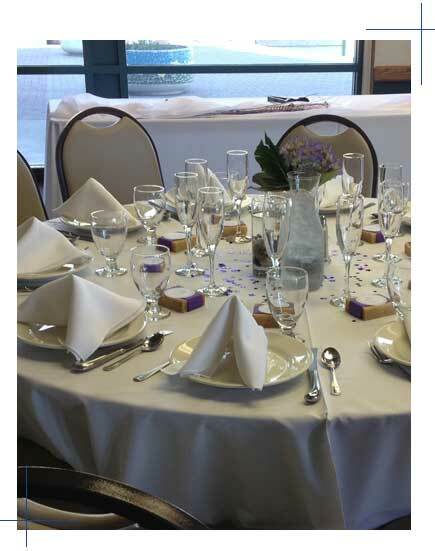 We specialize in weddings, private and corporate events. Our goal is to provide the finest quality food and services at competitive prices. We offer a wide range of services and will customize a menu to fit your specific needs, styles, tastes, and budget. Come and meet with us to create a menu that fits your taste, style, needs, and budget. We are sure you will taste perfection! POI BOY has twelve trained and uniformed catering and event staff. 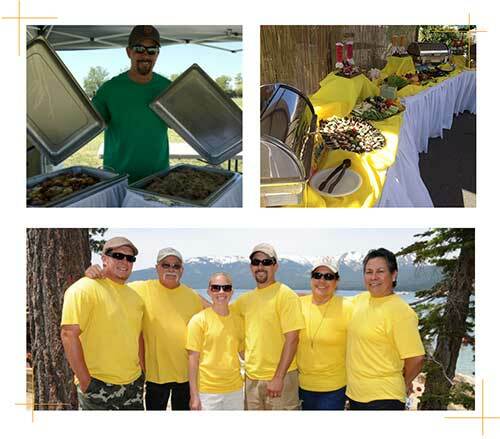 Our chef, cooks, event coordinators, and waiting staff have years of experience and will meet your every need. We understand the level of services that is required to ensure a memorable and successful event and will strive to make your event unforgettable. Sign up today with our School Lunch program. Register and Login to order school lunches directly to your kids!